. Published on 01/02/2018 . In part IV of the ‘How to design your dream garden’ series Michael Palmer tells us why it’s important to know where the sun and shade is in your garden and how to plot this onto your garden design plan. He’ll also give consideration to focal points and outlooks from your house and areas of your garden. 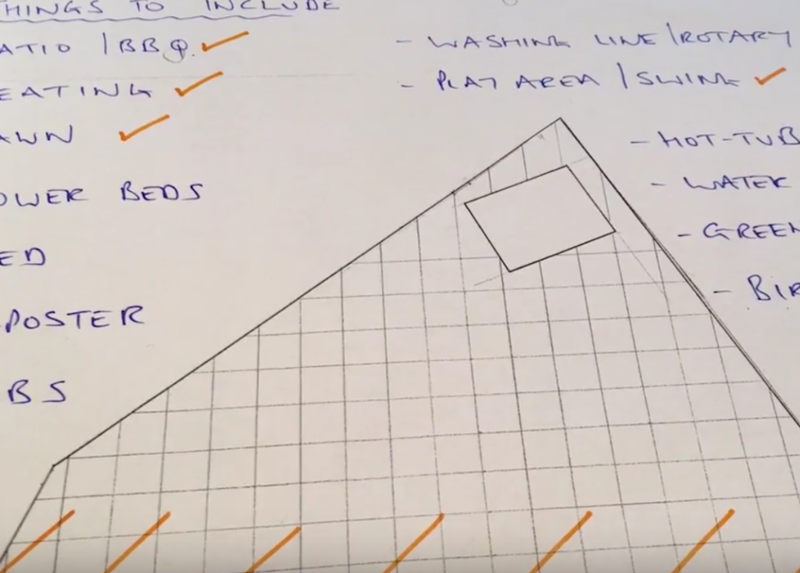 To finish up Michael will also show you how to create a simple ‘wishlist’ of items you’d like to add to your garden from greenhouses to hot tubs! You can view all of the ‘How to design my dream garden’ episodes so far here.